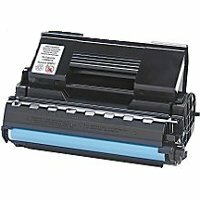 Having Trouble with Dell C3760 C3765 Toner Recognition Issue? 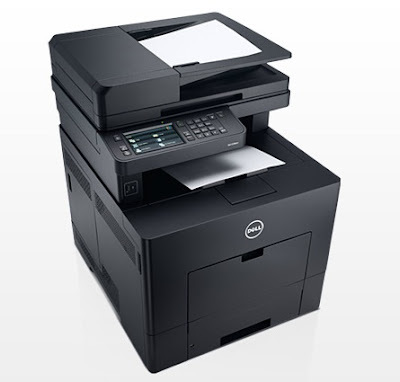 The Dell C3760 and C3765 series printers are sturdy machines that can handle office load print jobs. 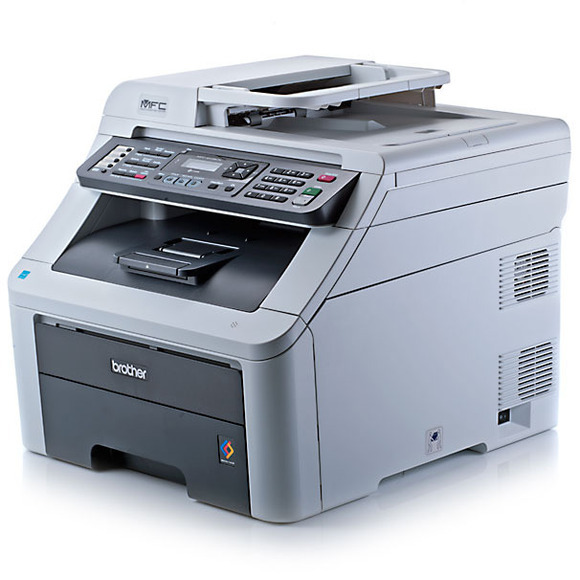 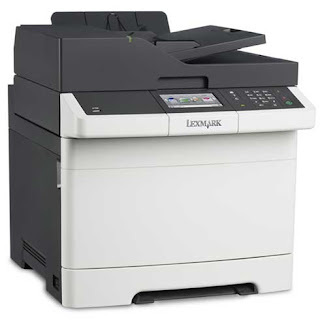 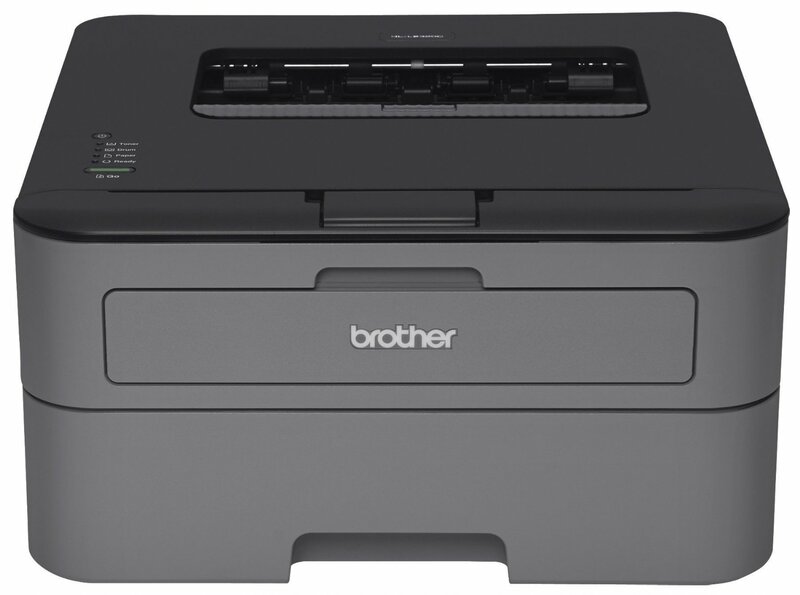 The printers are designed for small to medium sized office environment. 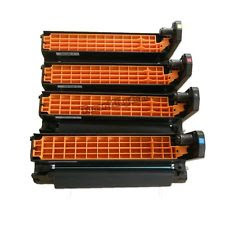 It is recommended that users to stock up high quality re-manufactured cartridge supplies because this is still a rare fund model in the market. 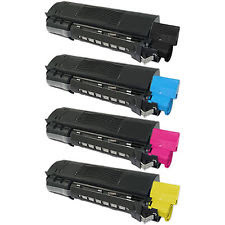 The printer should work with the compatible toner cartridge now, unless the toner is defective. 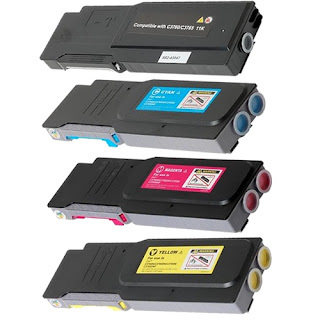 Please contact us at sales@toner-spot.com for other inquiries. 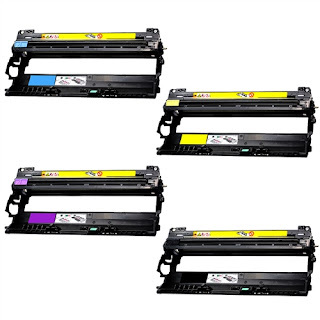 Meanwhile, our website Toner Spot is currently having a 10% off promotion, coupon code HT2016. All orders over $75 also receive free standard shipping for contiguous U.S. address. 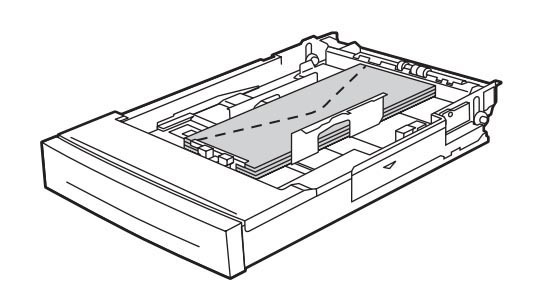 These steps are pretty straightforward and easy to operate. 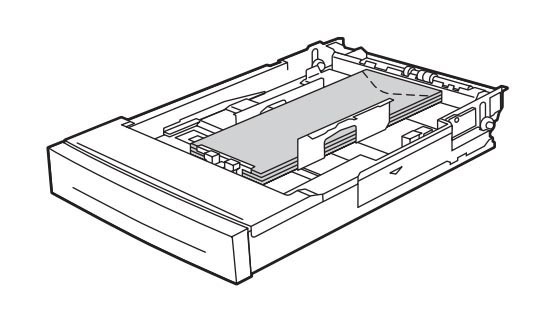 If the above steps failed to work, check with your drum suppliers and see if the cartridge is defective and needs to be exchanged. 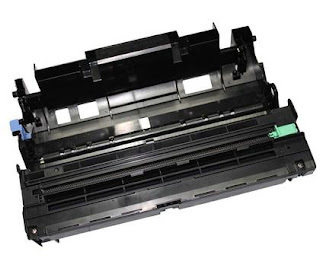 For further inquiries, please email us at sales@toner-spot.com and our customer service team will respond within 24 business hours, and we are usually much faster than that. 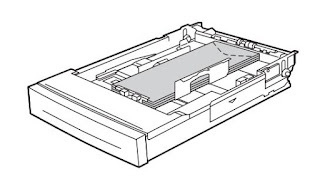 Do not forget to use our current 10% off coupon code HT2016 and also receives free standard shipping within contiguous U.S. states when the order exceeds $75. How to Print Envelopes Using Xerox Phaser 4510 Printer? The Xerox Phaser 4510 printer can handle a wide variety of media types including transparencies, envelopes, index cards, labels, and some of the custom size paper. 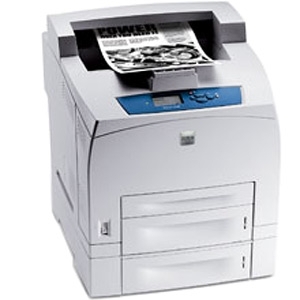 On top of regular A4 size paper, envelopes are also one of the most commonly used media in office environments. 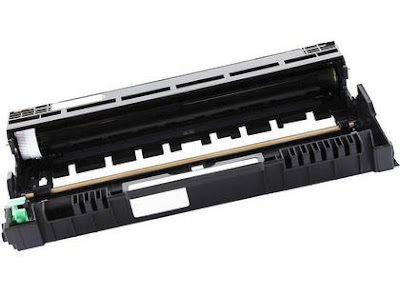 Envelopes can be printed from all Xerox Phaser 4510 printer trays. 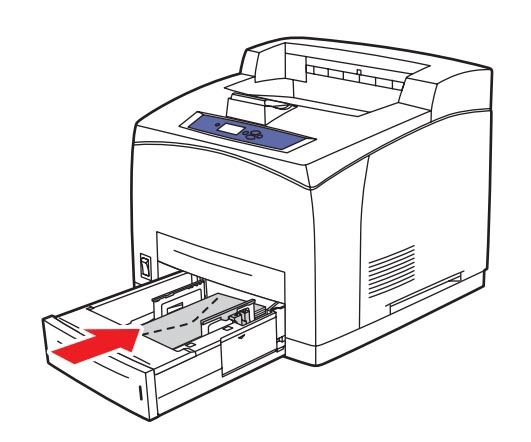 However, users must make sure only use envelopes made for laser printers. Otherwise print quality issues such as smear, uneven prints, and unclear texts and graphics might occur. 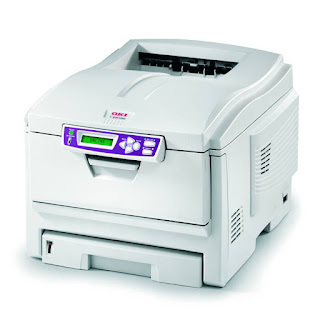 Toner Spot offers two re-manufactured toner models for the Xerox Phaser 4510 printer. 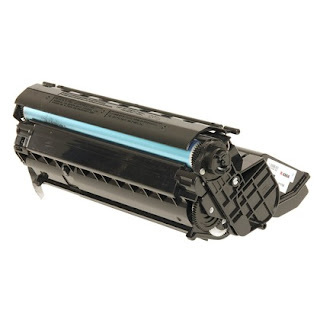 The two models are the regular toner cartridge and special MICR version. Remember to enter current 10% off coupon code SAVE10 to receive 10% off entire purchase. 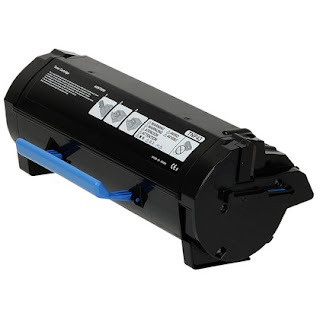 These two toner models also qualify for free standard shipping to 50 contiguous U.S. states. 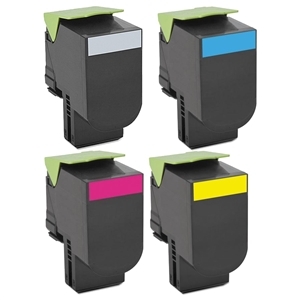 *Special magnetic ink character recognition toner cartridge usually used for check printing.